We know what your laptop means to you. It holds all the information for your work life and probably a whole load of personal information. Without it, most day-to-day tasks become impossible and the possibility of losing all that crucial data, music or years of photos can send people into a cold sweat. When your laptop goes wrong, you need it repaired fast and by experts you can trust. Tame IT Ltd has years of experience in repairing laptops in Newcastle and the North East. Our laptop repair service covers everything from broken screens, keyboard problems and liquid damage to missing files, software issues and viruses. We’ve seen and fixed them all. 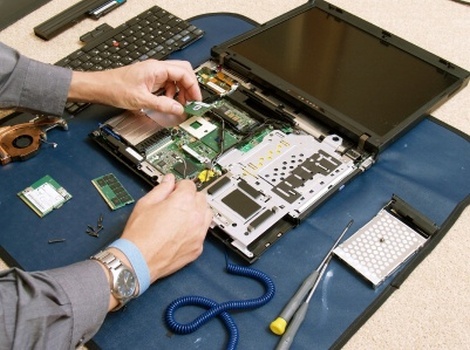 Our aim is to repair your laptop and get you back in business as quickly and easily as possible. You can drop your laptop into our office or we offer all our clients a door-to-door laptop repair service in the Newcastle and North East area. 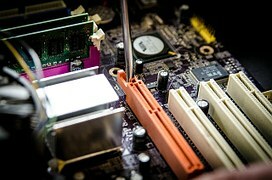 If you’re further away we now offer Remote Control Laptop Repair – all you need is a working Internet connection. Laptops aren’t the only things we repair. We can help you with any PC, Apple Mac or networking problem, as well as upgrades and data recovery. Whatever your IT needs we can help you. So if your laptop isn’t working, you think it has a virus or it’s been damaged, give us a call today for a speedy recovery at an affordable price.